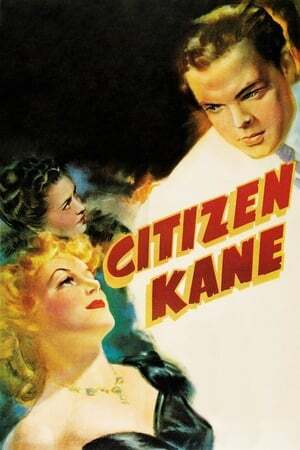 Newspaper magnate, Charles Foster Kane is taken from his mother as a boy and made the ward of a rich industrialist. As a result, every well-meaning, tyrannical or self-destructive move he makes for the rest of his life appears in some way to be a reaction to that deeply wounding event. Interesting to think that Orson Welles wrote, directed, produced and starred in a film that was later voted as the greatest film of all time, wonder if film makers were given more artistic freedom like in Welles case (uncontested final cut) would they all produce greatness? Obviously he doesn't get all the credit for this film success but still, look how many positions he was filling in, Gregg Toland played a crucial role too in many respects. More or less a biography of William Randolph Hearst's life and technically Orson Welles' too, it is a brilliant film, and definitely worth the watch.